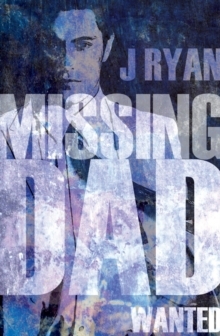 In Missing Dad 2: Twisted, Joe and girlfriend Becks are precipitated back into the criminal underworld where his secret agent father disappeared. And where Monsieur, the one man who could lead Joe to his father, has vanished. On a half term trip to the South of France, Joe and Becks have a terrifying encounter with their old enemy, drugs baron Bertolini - and with a teenager who looks startlingly familiar. They learn from Monsieur that this is his son, Arnaud, lost to him and in the clutches of Bertolini and a deadly cocaine habit. Determined to try and get Monsieur's son back to him, Joe and Becks have to go into hiding in a safe house in Bristol provided by Monsieur. But the dark tentacles of Bertolini's empire reach out to Joe again when he receives an offer: Monsieur's son will be sent back to him if Joe returns to his old job as the drug gang's driver. 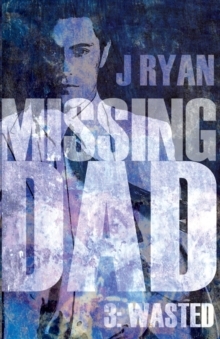 Joe has made his decision when suddenly Arnaud bursts back into their lives - desperately ill as he weans himself off the cocaine, and on the run from Bertolini. They put Arnaud on a plane for the South of France but are seen by Bertolini's mob, kidnapped and taken to the drug baron's mountain hideaway in Corsica. 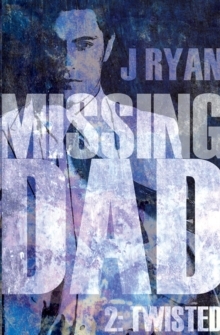 Missing Dad 2: Twisted is a heart-stopping thriller that will appeal to new and old fans of the Missing Dad series alike. 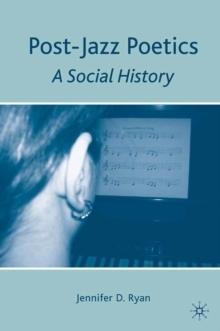 It is suitable for young adults aged 12+. 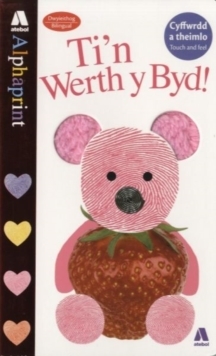 Cyfres Alphaprint: Ti'n Werth y Byd!